FREE Garnier Blackhead Eliminating Scrub! This entry was posted in Target and tagged Free, Insert Coupon, Target on February 2, 2016 by Kayla Nizi. Arm & Hammer Laundry Detergent $0.99! CVS, Rite Aid, & Walgreens have got Target beat! This entry was posted in CVS, Rite Aid, Target, Walgreens and tagged CVS, Gift Card, Laundry Detergent, Print Now Save Later, Printable Coupons, Rite Aid, Target, Walgreens on February 2, 2016 by Kayla Nizi. This entry was posted in Target and tagged Cartwheel, Healthier Options, Ibotta, No Coupon Needed, Target on July 30, 2015 by Kayla Nizi. This entry was posted in Target and tagged Gift Card, Print Now Save Later, Printable Coupons, Target, Upcoming Deals on July 30, 2015 by Kayla Nizi. This entry was posted in Target and tagged Insert Coupon, Printable Coupons, Stack, Store Coupon, Target on July 30, 2015 by Kayla Nizi. 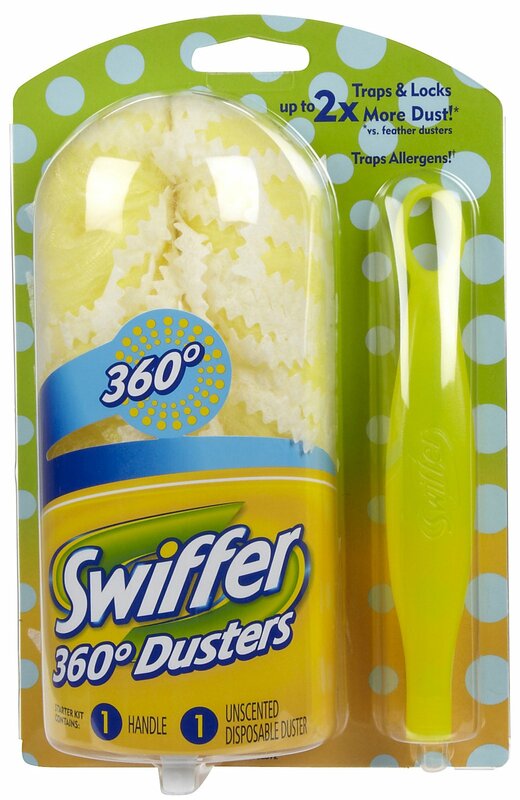 $0.49 Swiffer Duster Starter Kits! This entry was posted in Target and tagged Cleaning, Gift Card, Printable Coupons, Target on July 30, 2015 by Kayla Nizi. 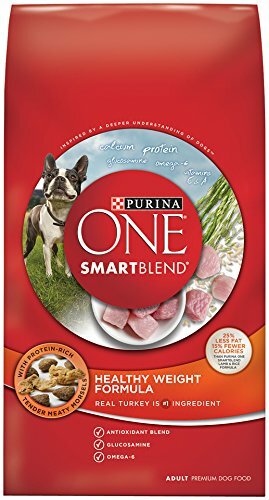 $7.07 Purina ONE Dog Food 16.5lbs! This entry was posted in Target and tagged Cartwheel, Gift Card, Insert Coupon, Pets, Target on July 30, 2015 by Kayla Nizi. FREE L’Oreal Shampoo & Conditioner! This entry was posted in Target and tagged Free, Insert Coupon, Target on July 29, 2015 by Kayla Nizi. $0.52 Gerber Organic 2nd Foods Pouches! 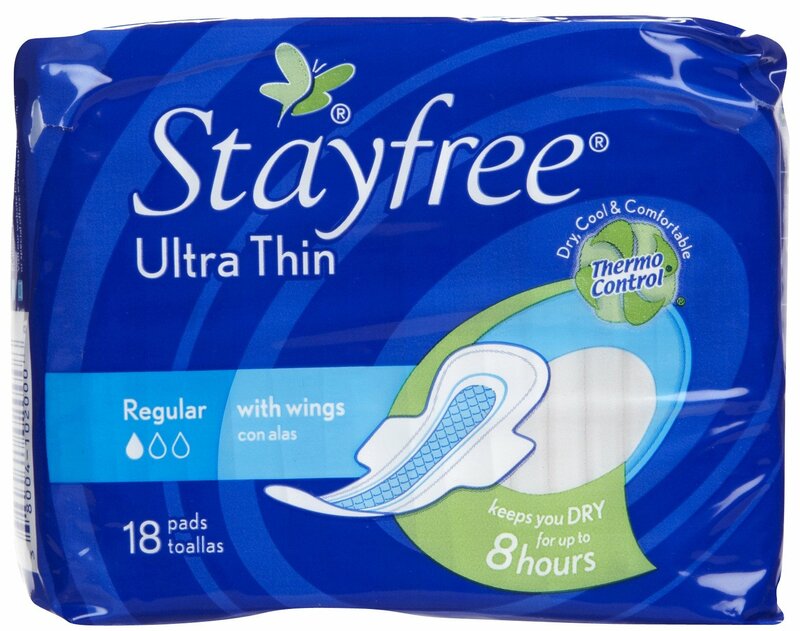 This entry was posted in Target and tagged Baby Products, Gift Card, Healthier Options, Organic, Printable Coupons, Stack, Store Coupon, Target on July 29, 2015 by Kayla Nizi.